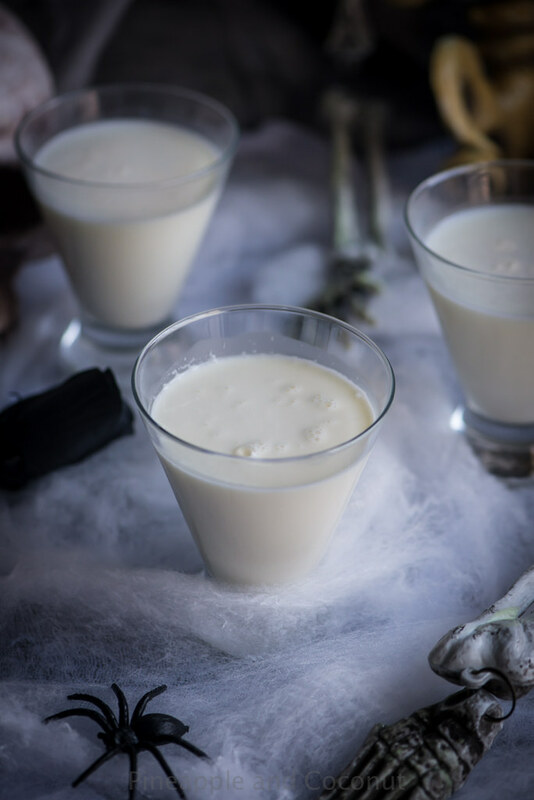 Melt a ghost and then make these Liquid Ghost Halloween Cocktail for a spooky cocktail that is perfect for your Adults only Halloween Party!! If you’re looking for a cocktail for dinner or for a Halloween party, look no further! 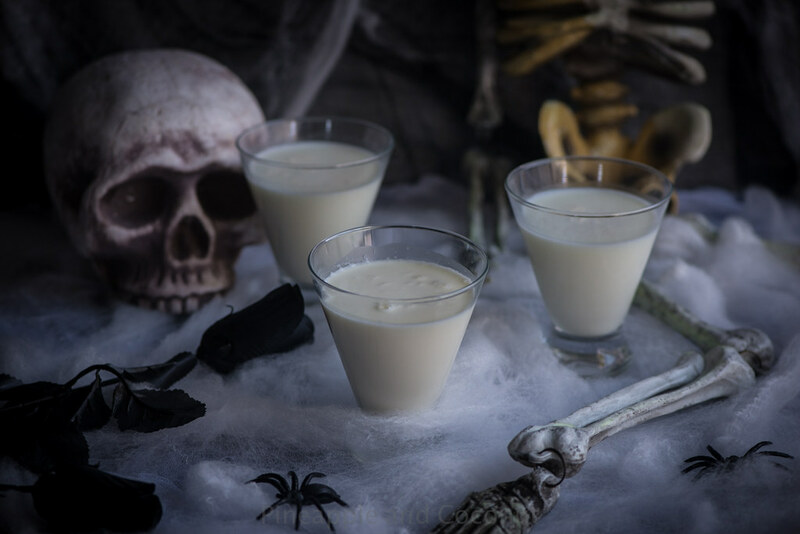 Shanna has the one you need with this fun Liquid Ghost Halloween Cocktail! I’m not going to lie though, haha even though it’s an adult drink I would totally put little ghost faces on these glasses. love Halloween and all things about it from the scary to the gory to the cute. Of course with having two young kiddos I can’t have my decorations around the house be too gory or overly scary, so we tend to be on the more cute halloween side of decor. Ghosts fall into this category so we will be decorating with lots of ghosts this year, and I will be sipping a few of these liquid ghost Halloween cocktails this month. Shanna blogs at PineappleandCoconut.com – Shanna is a self-taught baker and cook. She believes in only using the freshest most natural ingredients available, sticking to locally sourced as much as possible and sticking to organic always. She loves Hawaii and her recipes are heavily influenced by Hawaiian and Polynesian cuisines!